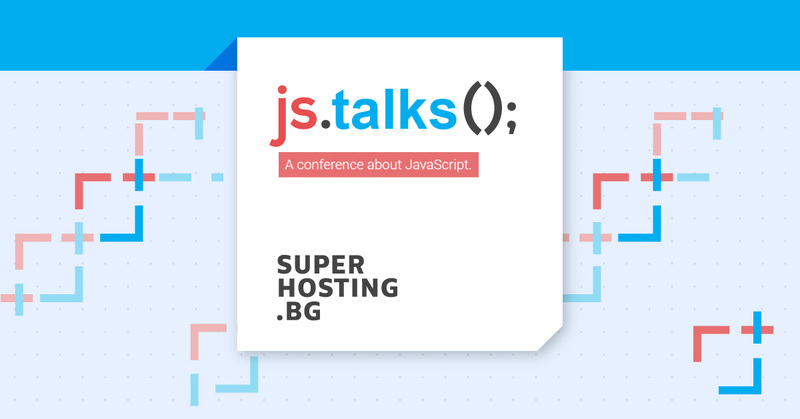 It is pleasure for us to invite you to one of the biggest and favourite conferences for programming and technologies - js.talks("Bulgaria");. The event will take place on 17th November 2018 at Sofia Event Center and we assure you that you can learn many things about the latest programming trends and meet people from this niche. Make sure you come at 08:30 AM, so you can register and have a nice cup of coffee. Sounds cool, uh? Cocktails and a lot of networking. It is your chance to meet, learn and talk with one of the most experienced JS lecturers and visitors. Perfect environment to create new valuable contacts and share work with. Thanks to the five panels you can choose exactly which presentation best fits for you. Specialists with long years of experience will talk about one the most used programming languages and how they managed to get the maximum of it. "Micro Frontends - A Microservice Approach To The Modern Web", Ivan Jovanovic . You can see more about the agenda here. More good news! The event is free and the only thing you need to do to attend is to fill the registration form. Everyone will be able to visit the event and learn the latest trends. As usual, we want you to smile more and have fun when visit such events, so our team have prepared a lot of gifts. But you can get one only if you visit our site and play one of our games. Sounds tempting, right? Overflowing with energy and motivation, Bobby is our cool Marketing guy. Restless, rebellious and hot-blooded. You are faced with complex problem? No problem! Bobby has a whole array of ideas and tactics to help you solve anything. Bobby's SuperPower hides behind his tireless spirit and the ease with which he overcomes every difficulty. Naturally confident and courageous, he methodically moves towards any horizon that promises opportunities and strong emotions. Win a Ticket for WordCamp Varna 2017!